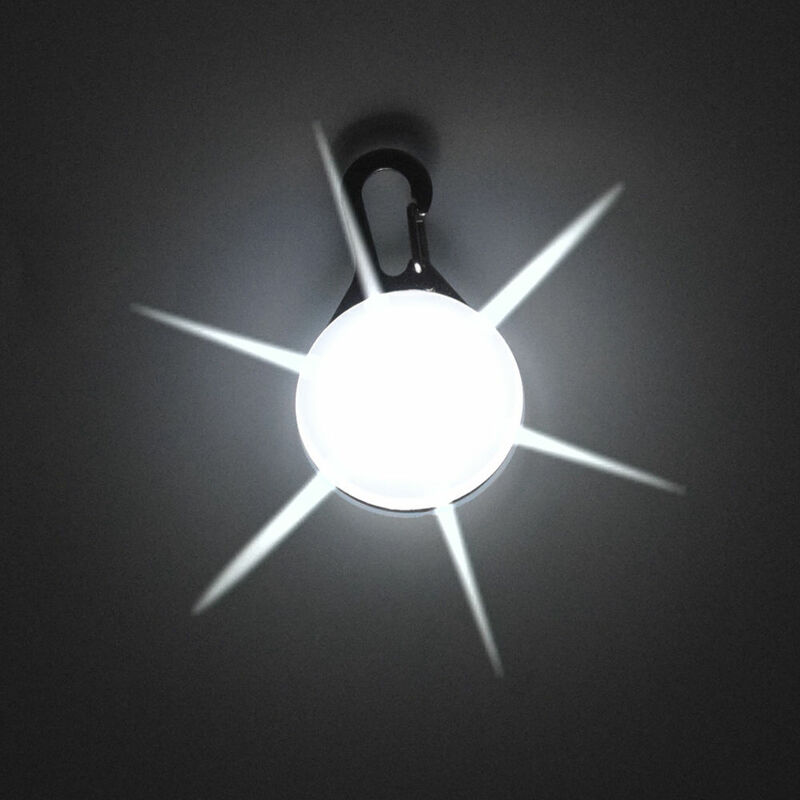 If you walk your dog during the early mornings or evenings, you’ll find this Kokoba flashing LED pet pendant is a great way of knowing exactly where they are. The LEDs in the pendant have three modes: static lighting, slow blink, and fast flashing, so no matter the weather, you can keep an eye on your pet as they play and explore. 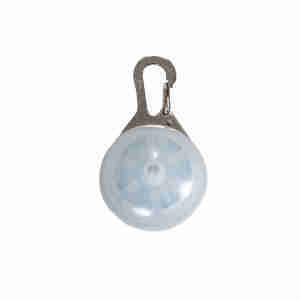 The pendant is also made from plastic, meaning it's ideal for use in any weather. The battery lasts for 72 to 200 hours, which is plenty of walks. Enjoying an evening or early-morning walk is all part of the fun of having a dog, but, depending on the weather and the season, it can be hard to spot your pet. While carrying a torch is one option, using an LED pendant means that even if your pet wants to roam the park, you'll be able to keep them clearly in sight. Click here to find out more about how we help to provide recycling facilities for electrical equipment. Bought 2.....When I put it on my dogs collar, the clip fell off and it is very heavy for a small dog, not good. Very happy with these safety lights. They clip on to my dog’s collar easily and I can see him clearly as he is running through the dark forest. Good price and quick delivery too.